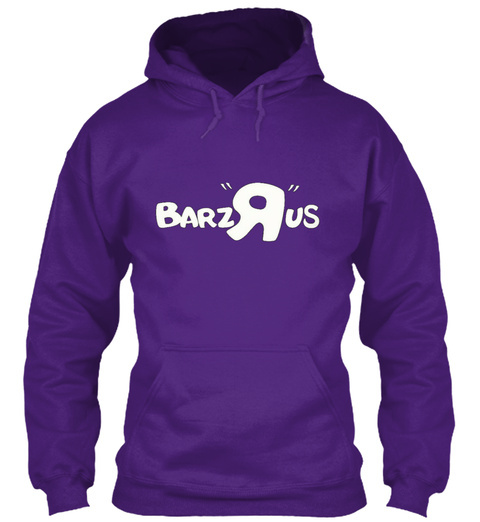 Official Barzrus White Letter Font logo powered by BarzRus Apparel. Base colors available in 6 different options. 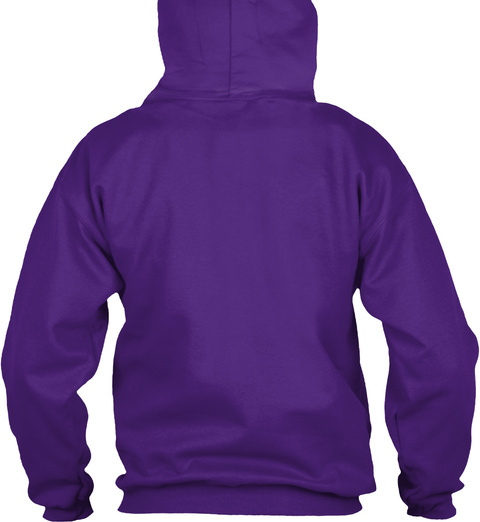 Hoodies, Long Sleeve Tees, Crewnecks (Hanes) & Women's Premium Tees.